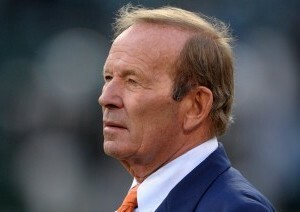 Long-time owner of the Broncos, Pat Bowlen was announced as part of the NFL Hall of Fame Class of 2019. Denver Broncos owner Pat Bowlen will be officially inducted into the Broncos Ring of Fame. Bowlen was the first NFL owner to achieve 300 victories in his first 30 years of Ownership. 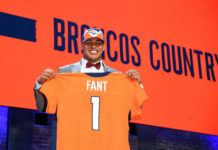 He also has helped guided Denver to seven Super Bowl appearances, two championships, 14 division championships, 21 playoff appearances, and a .513 winning percentage in the postseason. Bowlen was also very instrumental in the building of Sports Authority Field at Mile High Stadium. 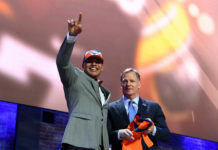 He is also the longest-tenured owner of a sports team in the state of Colorado. The ceremony will be held at halftime of Denver’s Sunday night game against the Green Bay Packers on November 1st.